A superb condo at an unbeatable price! 141 Summer Place, $105,000! 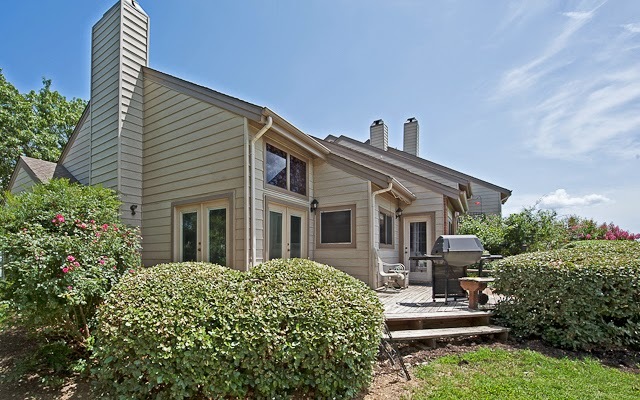 141 Summer Place Circle in Pottsboro $105,000! 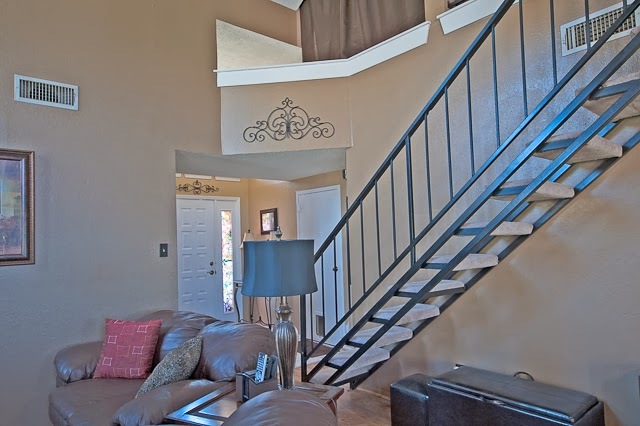 This two story LAKE VIEW condo in Summer Cove is AWESOME! 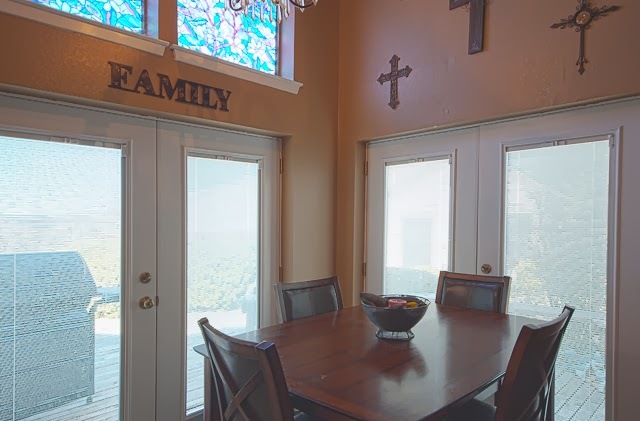 From the vaulted ceilings, to the open and well-lit kitchen with tile counter and breakfast bar, to the extra storage room, this condo has what you need to live comfortably at Lake Texoma! 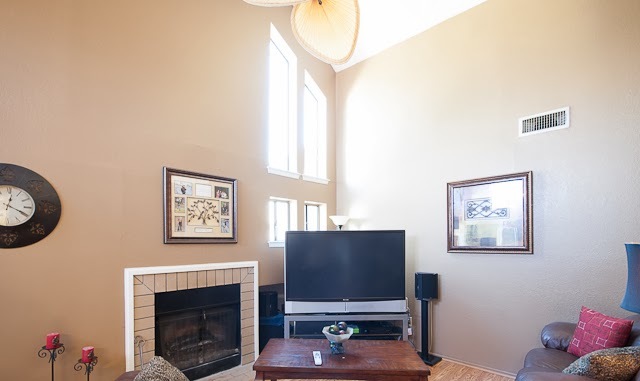 Click HERE to see a TOUR VIDEO of the home! 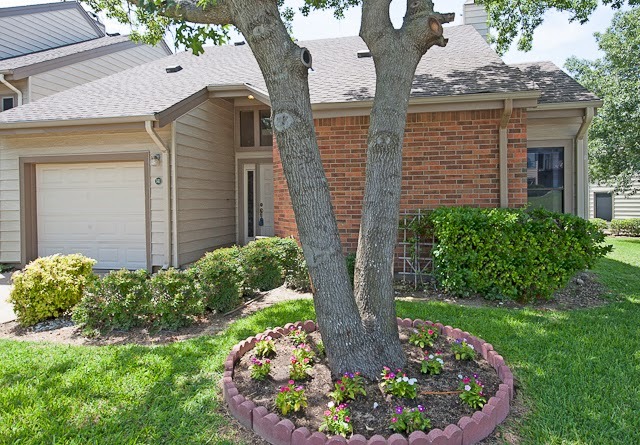 Or, call us at 903.200.4988, or visit www.FindTexomaHomes.com or www.HomesByLainie.com to learn more and to schedule a showing! A superb condo at an unbeatable price! 141 Summer Place, $105, 000! Listed at $110, 000, 142 Summer Place Circle is worth a look! 141 Summer Place Circle is a renovated 3BR condo for $109, 900! Such a great condo! 142 Summer Place Circle, $110, 000! Priced right! 141 Summer Place Circle, a 3BR 2 story condo, $109, 900! WOW! 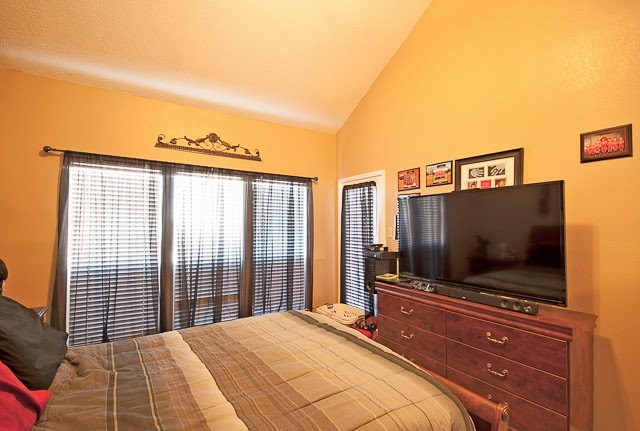 A 2BR lake view condo at Texoma for $110, 000? 142 Summer Place! 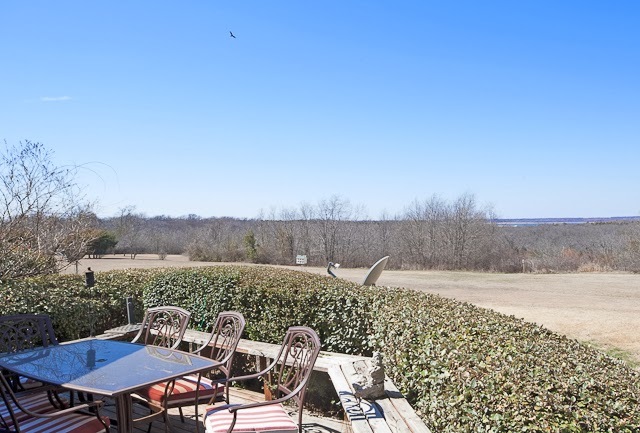 Lake view condo at Texoma! 141 Summer Place Circle, 3BR 2BA, $109, 900! 142 Summer Place Circle is $110, 000! 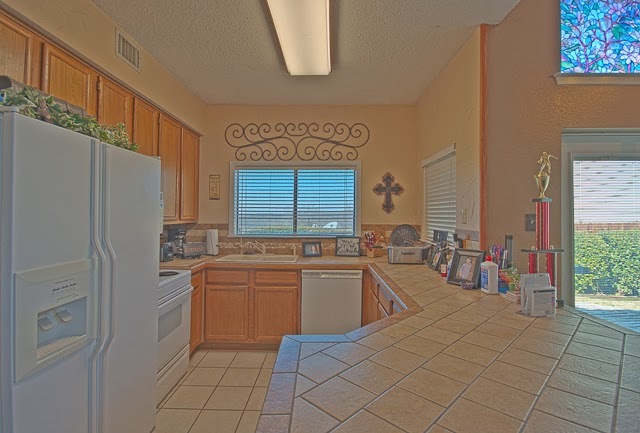 Check out 141 Summer Place Circle-A super 3BR condo! $109, 900! 142 Summer Place is a renovated 2BR condo at the lake for $110, 000!